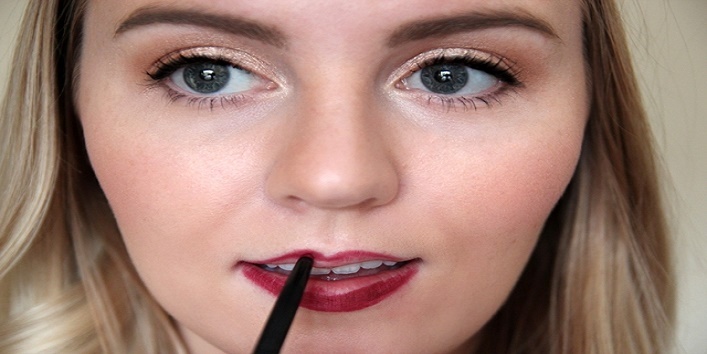 It is quite difficult to pull off the dark lipsticks look especially for the beginners. It is a tricky task for them to find a perfect tone and the correct way to apply the dark lipsticks. In this article, we have shared few things that one should keep in mind to get the smooth and natural end. 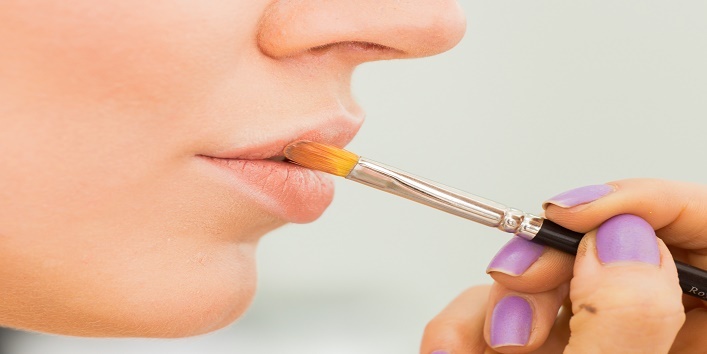 Prepping your lips before applying lipstick will provide you a nice and smooth finish. For this, you just need to follow a simple trick by lightly brushing your lips once a week to get a smoother base for the application. After prepping the lips, the next step is to buff your lips with the foundation as it will neutralize the lip colour and will help you to get a perfect shade. After applying foundation line your lips. This tip will help to add definition to your lips. 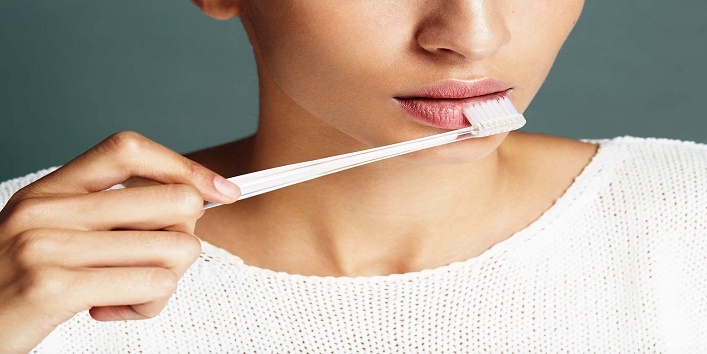 Just line your top, under and lower lips and blend it with a cotton bud to get a perfect finish. Then, apply lipstick using brush and blot using a tissue. After that, put a tissue over your lips and dust some translucent powder over the tissue. Now, apply the lipstick again. • If you are a beginner then it is always advisable to apply lipstick which suits your skin tone. 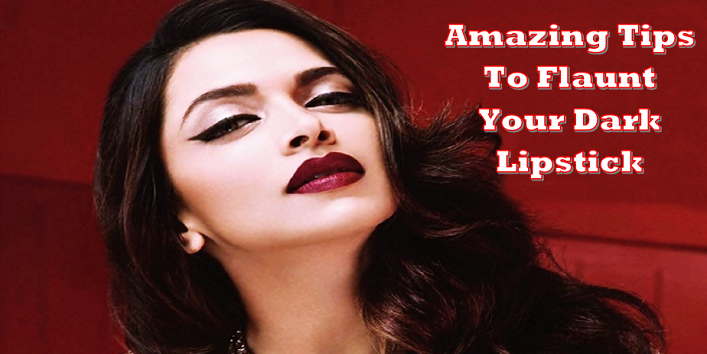 Avoid deep rich dark lipsticks till you get perfect with the application. • Always avoid shades that make your teeth look yellow. • Sometimes darker lip shades make your lips look small so it is suggested to apply gloss in the centre of your lips that will give your lips a fuller look.